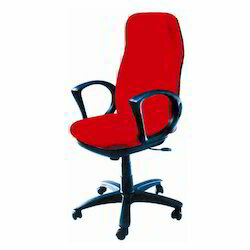 We are one of the prominent organization engaged in offering a wide array of Staff Chairs for our valued clients at the most competitive prices. 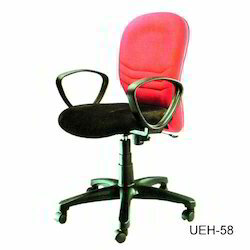 Offered range encompasses Workstation Chair, Visitor Chair, Office Chair, Executive Chairs, Computer Chair besides many other. This offered range find huge number of applications in corporate houses, schools, colleges, hotels, hospitals and many such places. Besides, our range is available in customized for as well for the satisfaction of our clients. Office Staff Chairs that are ergonomically designed has been catering to the needs of our clients followed by our domain knowledge. Along with this, expert team appointed by us are delicately working with a goal to comply our range with current market trends that is also availed by the clients at the most competitive prices. We are committed to fulfill the variegated demands of our clients and with regard to that, we are offering our respected customers an excellent range of Modular Staff Chairs. 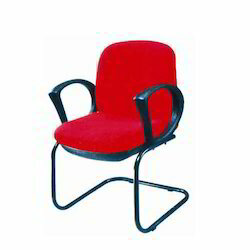 Making use of advanced machineries and high grade stainless steel procured from the most trusted and accredited source, our staff chairs are manufactured. 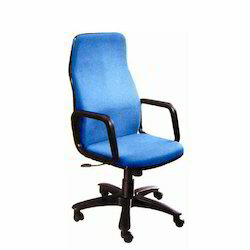 Our range of Computer Staff Chairs is manufactured in compliance with the quality standard laid by the organization that are highly reliable and ideal to be used for long time. Followed by this, our offered range is evaluated on certain well-defined parameters of the industry. 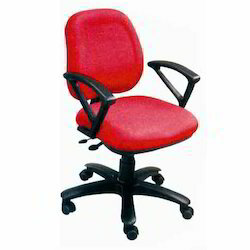 We take pleasure in offering our wide number of loyal clients a comprehensive array of Modern Staff Chairs. 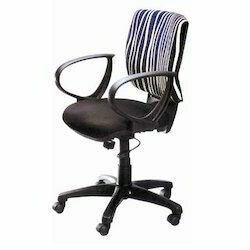 These chairs have been prepared as per latest market trends and in close compliance of organizational guidelines. Owing to this, our products have been widely demanded in the market.